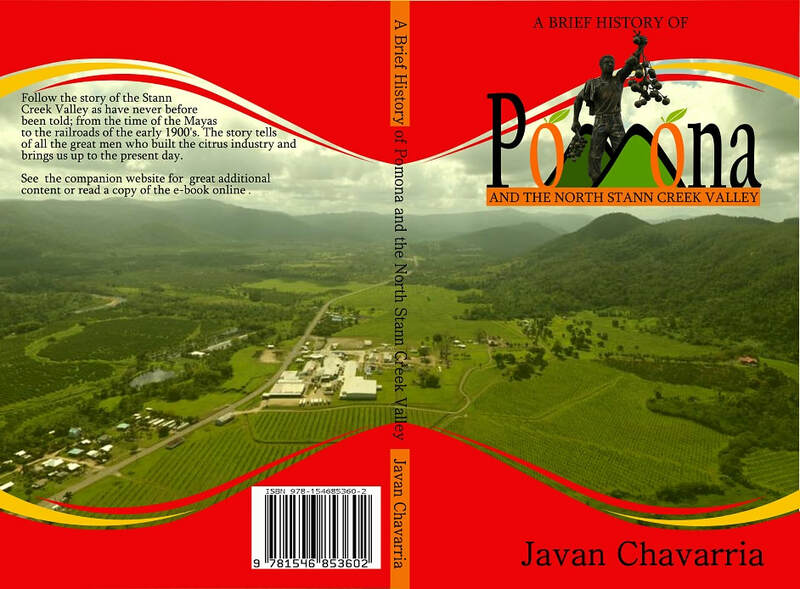 Is only the third book to be written about the North Stann Creek Valley and the first book to capture the Valley comprehensively. The last book was written almost 40 years ago. Follow the story of the Stann Creek Valley as have never before been told; from the time of the Maya to the railroads of the early 1900's. The story tells of all the great men who built the Citrus Industry and brings us up to the present day. The researcher Javan Chavarria started an online research in late February 2017 and after a few breaks the research grew into a text book. The paper-back book is accompanied by a companion website with great additional content. The e-book can be read online.